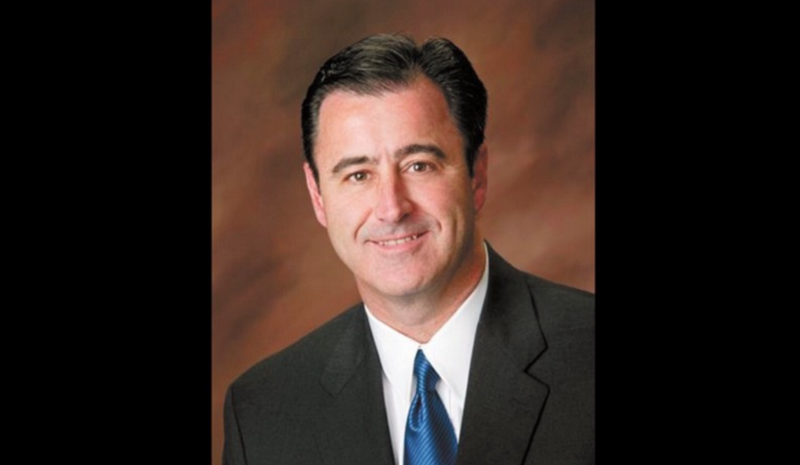 Mayor’s Column: Remember the fallen this Memorial Day. 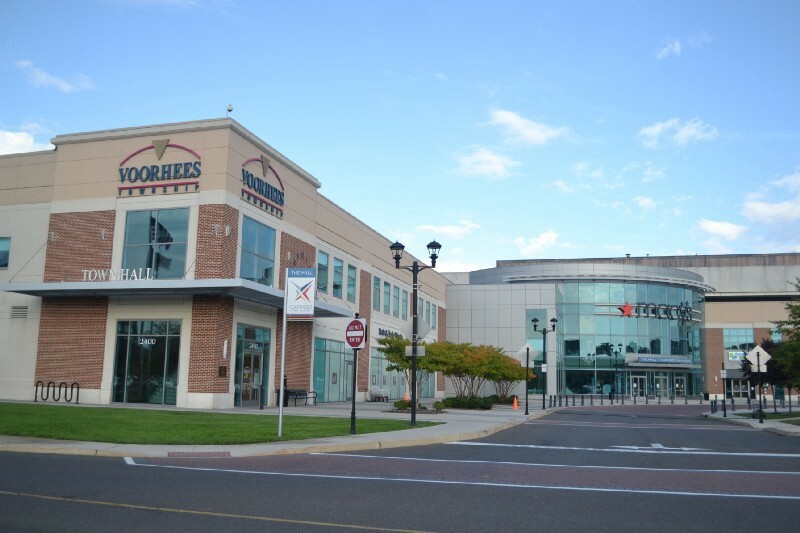 Voorhees Committee can now seize ownership of portions of the Town Center. The township now has the authority of eminent domain over the Town Center, granting it power to seek developers interested in purchasing the property from the township to repurpose the space. The township committee’s decision to seize ownership was unanimous in light of the property owner’s nearly three years of neglect of the building, according to township officials. The township is already considering prospects for the space. Eastern Regional’s school board approves implementation of gym uniforms. 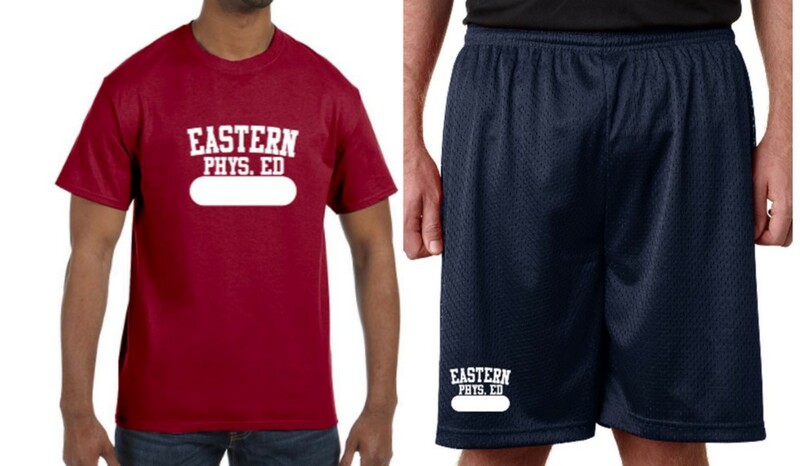 At Wednesday’s BOE meeting, Eastern Regional Athletic Director Jason Hill presented the board reasons behind the decision to establish designated attire during physical education classes, including hygiene, appropriateness and security. The attire, which will go into effect next year, will cost $20 for students. Eastern Regional seniors wins Kimberly-Clark Corporation scholarship. This week, Kimberly-Clark Corporation announced it has awarded a 2018 Bright Futures college scholarship to Cyrena Kokolis. 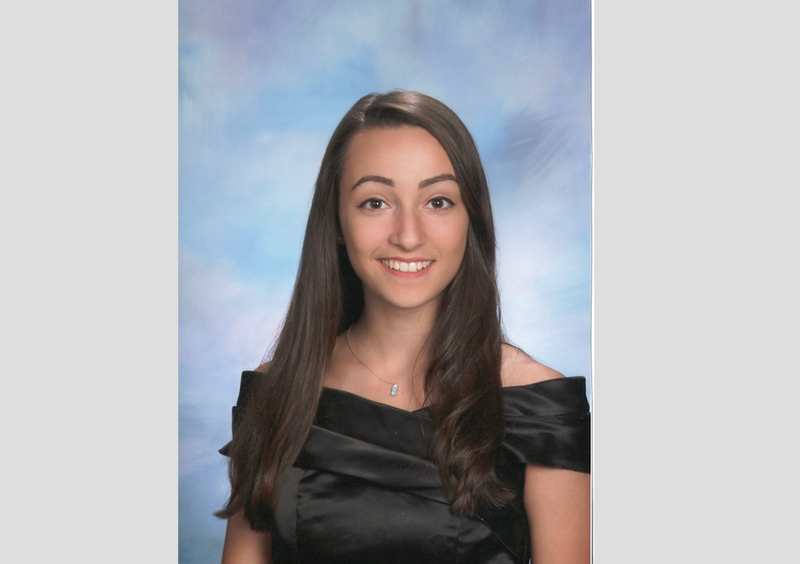 She is senior at Eastern Regional planning to attend George Washington University. 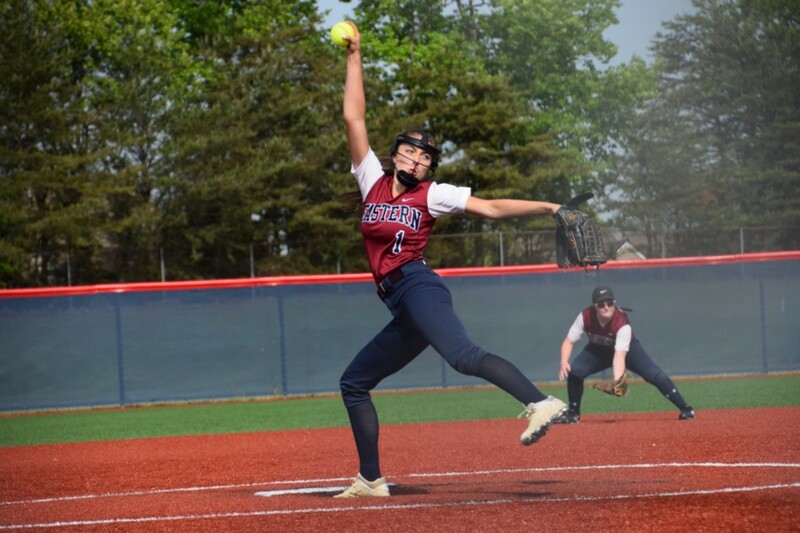 Eastern senior Rachel Waro wrapping up successful softball career. 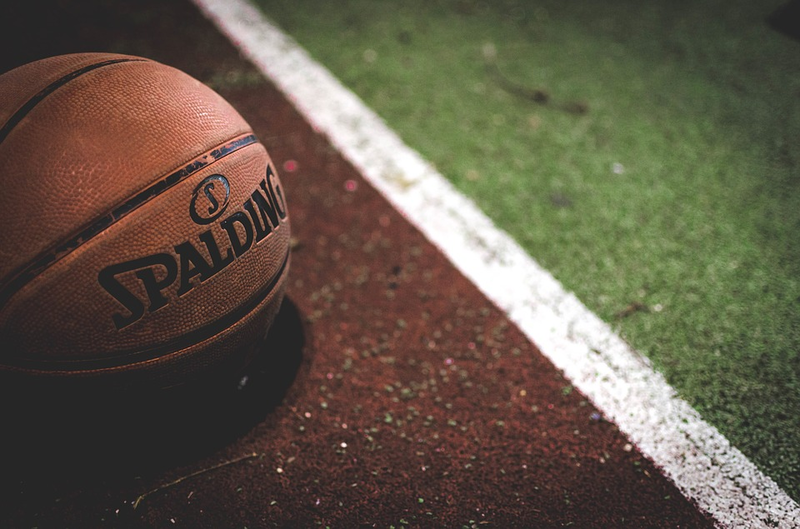 Eastern Regional hires new head girls basketball coach. This week, Eastern’s BOE approved the hiring of Keith Wert who will bring several years of experience to the Vikings court next school year.